OSHO was 58 years, 1 month	& 8 days old age. OSHO was born on 11-12-1931 in Bhopal in the state of Madhya Pradesh, India. He was an Indian Spiritualist, Philosopher, Writer, Teacher, Author & Religious Leader. Osho’s is an Indian thinker, the religious leader and was the leader of the movement. Rajneesh was a bright child who performed well at school, but also had a lot of trouble with his teachers because he was rebellious, often skipped school and instigated his classmates on all sorts of pranks. As a teenager, Rajneesh became an atheist; He was interested in hypnotism and temporarily engaged in communism, socialism, and two nationalist movements that fought for India's independence: the Indian National Army and the Rashtriya Swayamsevak Sangh. At the age of nineteen, Rajneesh began his philosophy studies at Hitkarini College in Jabalpur. Due to violent quarrels with a teacher, he had to drop out of college and moved out to D. N. Jain College in Jabalpur. In 1955, he graduated from D.N. Jain College with a bachelor's degree; in 1957, the University of Sagar awarded him the master's degree in philosophy. He immediately got a job at Raipur Sanskrit College. In 1958, Rajneesh, therefore, moved to the University of Jabalpur, where he taught first as a lecturer and from 1960 as a professor. Osho left the University in 1966 and became a guru and meditation teacher. He advised his students to live in the world fully, but without adhering to it. 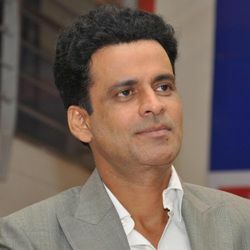 He began to receive western students in the early 1970s, and in 1974 the headquarters of the movement was transferred to Pune. There was a teaching of dynamic meditation aimed at making people experience divinity. Acharya Rajneesh gave his early lectures in Hindi; Therefore, they attracted hardly Western visitors. 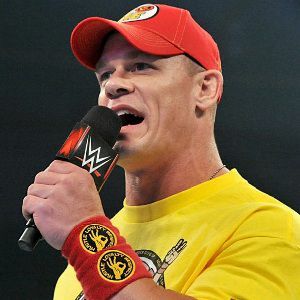 Indian commentators certified him a charisma which exerted itself to people who faced his views reluctant fascination. His speeches soon earned him a loyal following, including a number of wealthy businesspersons. 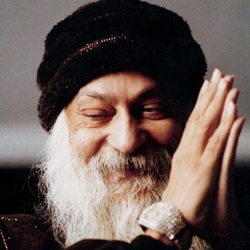 Osho moved to the United States in 1981 and designed the town of Rajneesh Puram to his Oregon country. Osho's journey to America was very controversial. In the following years, the business was subjected to public investigations of many offences. Osho admitted guilty to an immigration offence and was expelled from 1985. 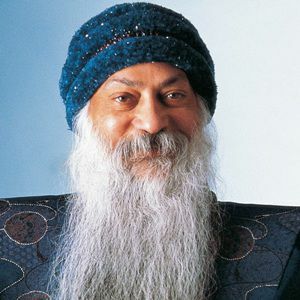 Osho was known until 1989 until Rajneesh until he started using the Buddhist name Osho. After returning to India, he returned to his ashram located in Koregaon Park area of Pune. He died in 1990, after which his disciples continued his work. Osho Centers are around 750 in more than 60 countries in the early 2000s. Over 650 books have been compiled from Osho's speeches. Osho International Meditation Resort has the world's largest meditation centre. There are 30,000 visitors every year. Osho's followers have redefined his contribution and presented the central teachings of the movement as less controversial to outsiders. 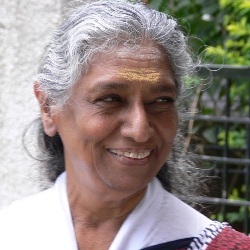 Apart from changes within the movement, Western society has also undergone a shift that has led to greater openness to issues such as meditation, yoga, and spiritual texts. 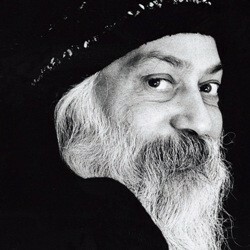 OSHO / Acharya Rajneesh died on 19-01-1990 in Pune, Maharashtra, India due to heart failure at the age of 58. He was born to Babulal Jain and Saraswati Jain. He had nine siblings including five brothers and four sisters. Osho International Meditation Resort in Pune has the world's largest meditation centre. In 1960,his Hindi speeches were also translated into English and made available to the people. He has around 300 centres of meditation and information in 45 countries worldwide. In 1970, he was given the name of Lord Shri Rajneesh. He put his Dynamic Meditation practice in front of people and told that it allows him to experience Divinity in 1970. From 1974-81), he used to give about 90 minutes of speeches every morning in Pune Ashram. In 1985, he established Rajnispuram city used to serve about 5,000 residents. In 1981, he went to the United States with his 2000 disciples. On Oct 1984, his silence was completed for three and a half years. Pune Meditation Resort hosts around 200,000 visitors from 100 countries each year. He owned 96 Rolls-Royce freight cars. His Ashram expanded to 15,000 in the world. He died on 19th January 1990 at the age of 58. 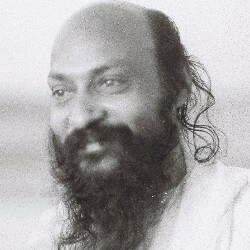 In the 1960s, he was known as 'Acharya Rajneesh' and in the 1970s-80s he was known as Lord Shri Rajneesh and from the time of 1989, he became known as Osho. Rebellious Flower is a biographical film based on the early life of Acharya Rajneesh which was directed by Krishan Hooda in 2016.